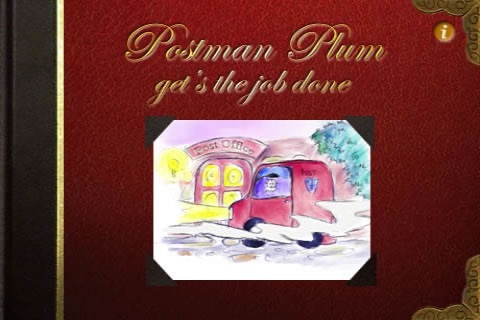 "Postman Plum gets the job done!" is the second book to be released from the brand new, innovative and endearing Rootz book series. 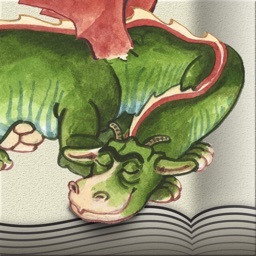 The Rootz book series brings you fully interactive and educational adventures. 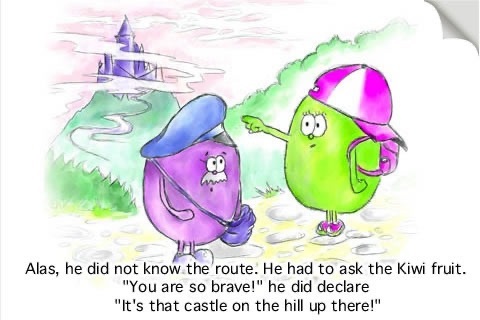 Vibrant hand drawn pictures accompany a skillfully narrated text, all of which come to life at your very touch! 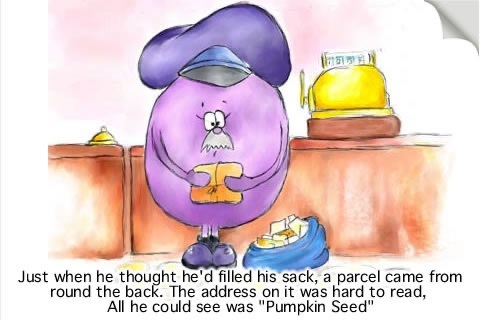 Follow Postman Plum in his exciting adventure on the Island of Rootz. Don't forget to listen carefully and learn all about what Plum and his friends have to teach! 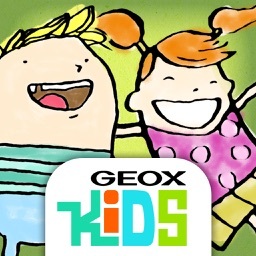 Imagine the scenario, you're at the airport, or in a waiting room, and your kids are bored. There is nothing around to keep them occupied, so have our fun series of books at the ready to keep them entertained for hours. 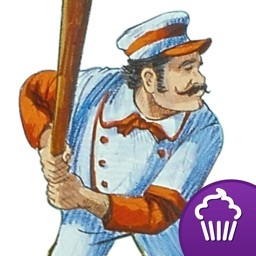 Rediscover your youth and join in the games. 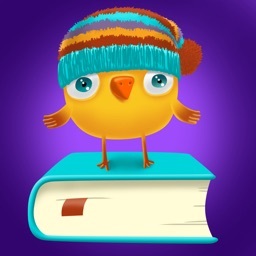 Make learning fun, and start reading now! A book suitable for children and adults of all ages. 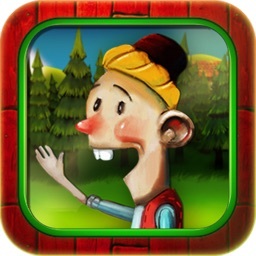 Malcolm Mushroom catches a cold - available now! Sue Sultana's Christmas Party - Release date 1st December 2008!